Secureroll® roller garage doors are designed for space saving, ease of installation, silent operation and trouble free maintenance. Our doors comply to latest safety regulations and security standards. All come with strengthened PVC mouldings, heavy duty extruded aluminium bottom slats with a dual formed weather seal, thermal insulated slats, wireless sensor systems, lighting and remote control units with a manual override. 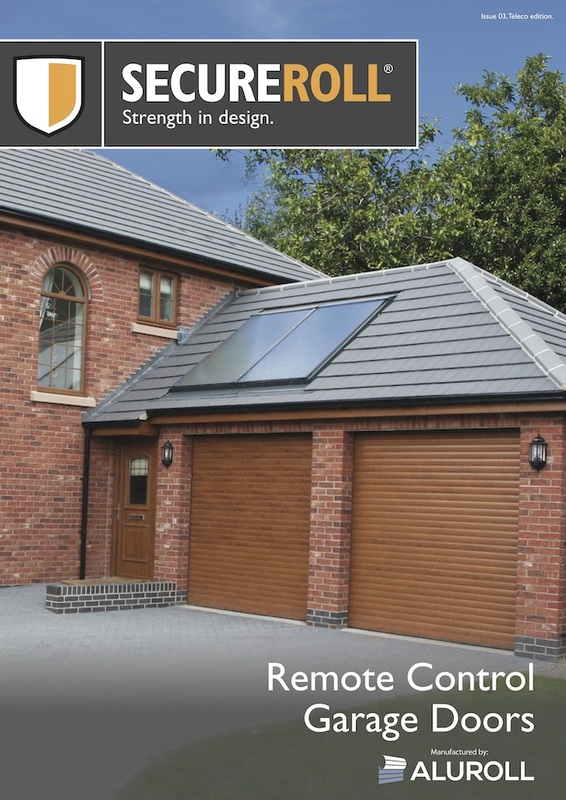 Enhanced control options: Key pad entry, mobile phone and network integration. For full details of standard features and options available on Secureroll roller garage doors click here. Full list of colours and finishes is available here.